The image above was created by graphic artist Henry Clive. It appeared on the program cover of a June 1921 Pittsburgh benefit event for the American Committee for the Relief of Ireland. Clive was born Henry Clive O’Hara in 1881, in Australia, to an Irish father and an English mother, according to the Field Guide to Wild American Pulp Artists. He began his career in theater, then gradually transitioned to full-time work as an illustrator. In 1925–four years after this image appeared on the Pittsburgh program cover–Clive joined The American Weekly, a Sunday magazine supplement of the Hearst newspaper syndicate. He died in 1960. Many of Clive’s illustrations are available in online galleries, and its easy to see the stylistic similarities to the image above. The event program, part of the John B. Collins Papers at the University of Pittsburgh, does not contain details about his commission for this work. 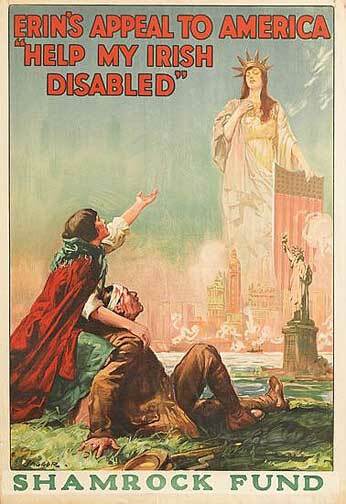 Did the American Committee for the Relief of Ireland commission the work for other publications? Is the young woman the “Dark Rosaleen” of James Clarence Mangan’s 19th century nationalist poem? Was Clive influenced by the women featured in the 1913 first color photographs from Ireland, produced by Madeleine Mignon-Alba and Marguerite Mespoulet? Does anyone know more about this image? This entry was posted in Arts & Culture, History, Irish America, Irish War of Independence and tagged American Committee for the Relief of Ireland, Henry Clive O'Hara, James Clarence Mangan, Madeleine Mignon-Alba, Marguerite Mespoulet, pittsburgh on February 20, 2019 by admin. 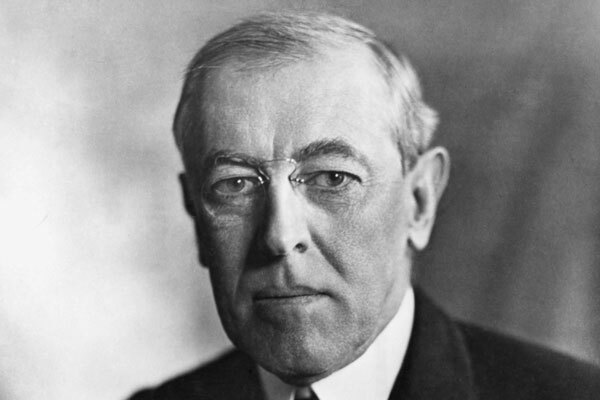 On Sunday evening, Dec. 15, 1918, “friends of Irish liberty … crowding every available space in the Lyceum Theater,” a Pittsburgh vaudeville house, demanded that President Woodrow Wilson support their cause in the upcoming Paris peace conference.1 The event was one of the last of the nationwide “Self-Determination for Ireland Week,” which included a New York City rally that drew 25,000 to Madison Square Garden, and a House Foreign Affairs Committee hearing on “the Irish question” in the U.S. Congress. This was the second time in seven months that Pittsburgh’s Irish packed the Lyceum. In the spring, they protested the forced conscription of their countrymen while Britain withheld limited domestic political autonomy, called home rule, from Ireland. The arrangement had been approved in 1914, but immediately suspended with the outbreak of the Great War. Dioceses of Pittsburgh Bishop Regis Canevin headlined the December rally, following the example of Boston’s Cardinal O’Connell at the Madison Square Garden event, and other Catholic clergy at the Washington hearing. 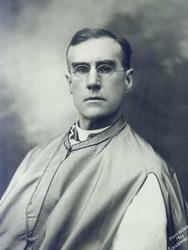 Canevin echoed the theme that Ireland deserved the right of self determination for small nations, which Wilson proclaimed earlier in the year. Mary McWhorter, Chicago-based president of the Ladies Auxiliary of the Ancient Order of Hibernians, also emphasized Ireland’s geographic separation from Britain: “The boundary line of the Irish nation is clearly defined: God, Himself, took care of that,” she said. The Pittsburgh rally came a day after the Irish Sinn Féin political party won a record number of parliamentary seats in the first British election since the war began in 1914. Many of those in attendance would have read Pittsburgh newspaper coverage of the old-guard home rule party being “hopelessly beaten” by Sinn Féin, even in the moderate nationalists’ former strongholds.6 No longer willing to settle for home rule, Sinn Fein refused to take their seats in London, declared an Irish republic, and established their own parliament in Dublin. First generation Irish Americans now outnumbered their parents. 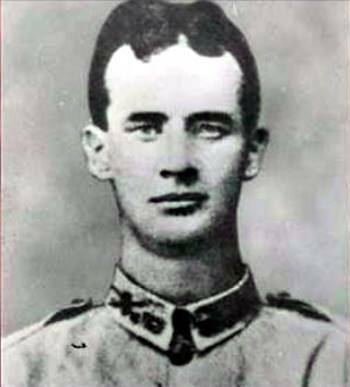 Thomas F. Enright, the son on Irish immigrants in Pittsburgh’s Bloomfield district, was among the war’s first U.S. casualties. At first buried on the French battlefield were he died, his remains later were returned to Pittsburgh and re-interred with military honors at St. Mary Cemetery. Irish and Irish Americans not only sacrificed their blood, Father O’Connor told the Lyceum crowd, but also their treasure. He spoke of an Irish workman who earned $80 a month and purchased $500 worth of Liberty Bonds, or half his annual salary. It is unknown to me, and probably unknowable, whether my grandfather, Willie Diggin, was among the 4,000 or so attendees at either of the 1918 Irish rallies at the Lyceum. 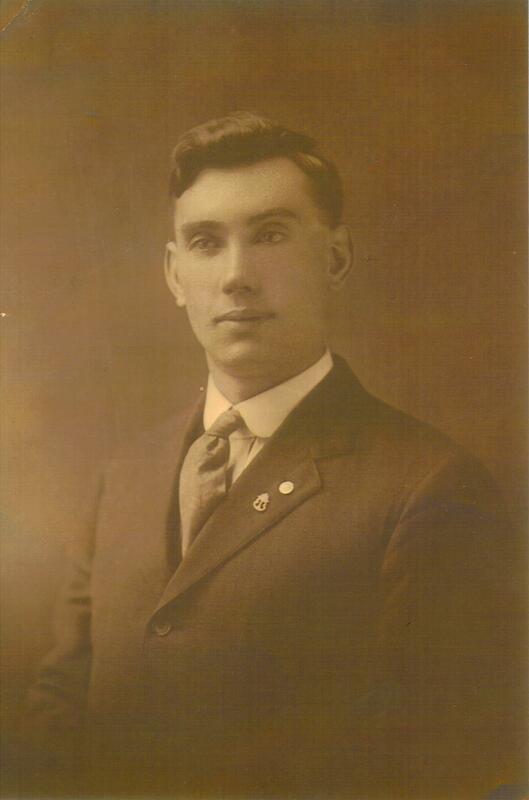 He turned 23 a few months before he registered for the military in June 1917, four years after his arrival in Pittsburgh from Kerry. He was not drafted. In 1918 he was still six years from marriage. 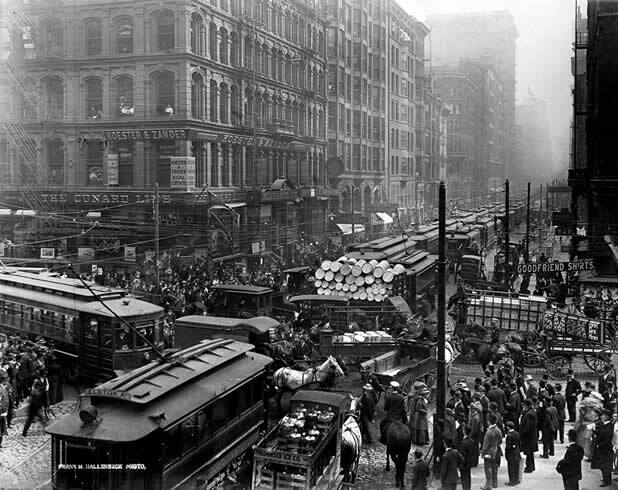 He was established in his job as a streetcar motorman with a regular route that terminated at St. Mary of Mercy, a few blocks from the Lyceum, and thus familiar with these streets. On Dec. 17, 1941–23 years after the second Lyceum rally–he died of a heart attack in front of the church; a priest summoned from inside to give him the last rites aboard the streetcar. He was a month shy of 48. 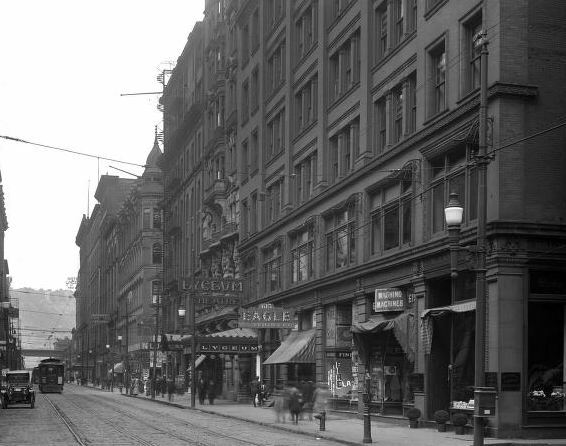 The Lyceum Theater in Pittsburgh, at middle of the block, in 1914. This entry was posted in History, Irish America, Irish War of Independence, Politics, Religion and tagged Bishop Regis Canevin, Cardinal William Henry O'Connell, Mary McWhorter, pittsburgh, Willie Diggin on December 15, 2018 by admin. 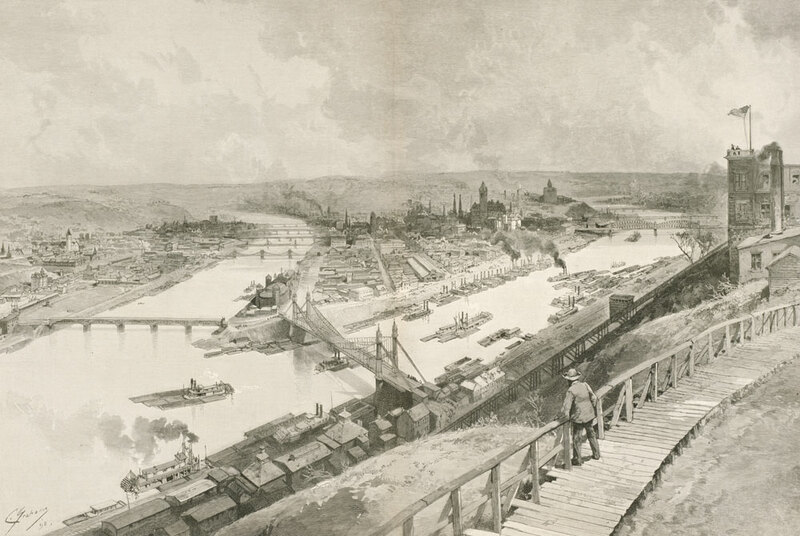 View of Pittsburgh in the 1890s. 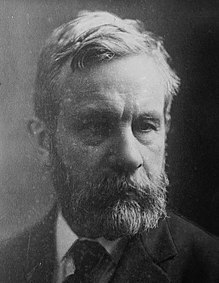 His letter to the Times was not his first about Ireland to a prominent newspaper.4 In 1885, the businessman wrote to The New York Times in lieu of accepting an invitation to address the Irish League of Pittsburgh. Attention was turning to the 1896 U.S. presidential election as the nation remained mired in an economic depression that began a few years earlier. In Western Pennsylvania, basic industries remained hard hit, and mills and mines were either closed or worked only part time.12 High unemployment sparked frequent labor unrest. 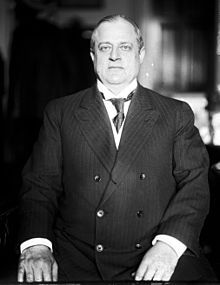 The Philadelphia contingent included city son James Talbot O’Callahan, owner of a silk badge and banner firm;17 Henry Boylan, a County Fermanagh-born liquor wholesaler;18 Dublin native Martin P. Moroney;19 and Patrick O’Neill, referenced earlier as an enemy of John Devoy. Altoona’s Thomas Greevy and John O’Toole traveled to Chicago. 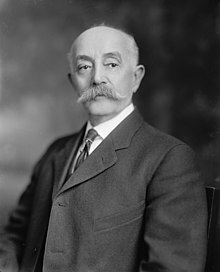 The Western Pennsylvania delegation included Homestead councilman John J. Rattigan; County Kerry native and Pittsburgh hotel operator Cornelius Horgan; and John Flannery, a former miners’ organizer who became editor of the Pittsburgh-based Irish Pennsylvanian newspaper,20 as well as Madden, Sheedy and Lynch. Madden and Sheedy issued a protest statement, which pointed out that Lynch “was elected in precisely the same way, and was admitted on credentials exactly similar to ours.”24 They blamed their exclusion on William Lyman, the Sullivan ally they challenged the previous fall. Word quickly reached Pittsburgh that Madden and Sheedy were expelled from the convention. An emergency meeting of the city’s Irish groups was convened in the Wilkinsburg neighborhood.26 Carrick read a letter from Madden, dated a few days earlier, which predicted the rebuke. Others made “bitter speeches” and “roundly denounced” the convention. 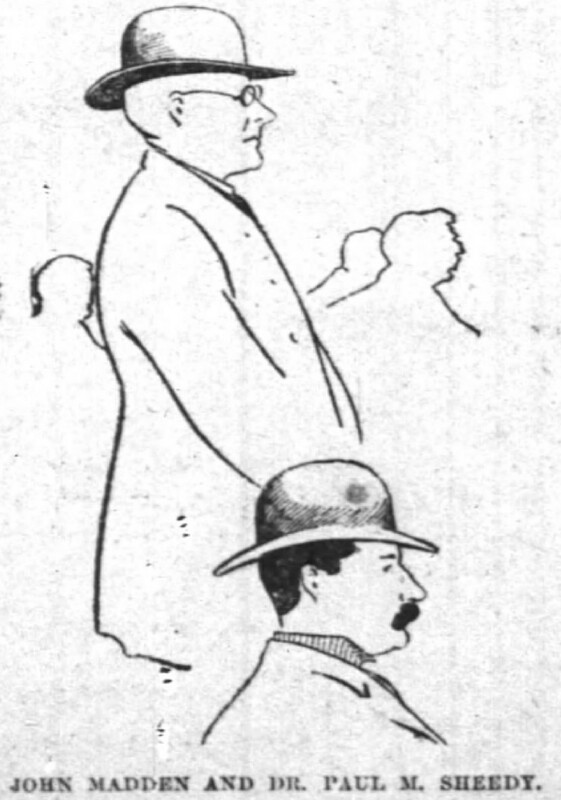 The Chicago Tribune named two other Allegheny County delegates as having their credentials denied at the convention, and “the four men were excluded.”29 No reporting of two other men being ousted from the meeting appears in Pittsburgh newspaper coverage, however, and it is not mentioned in the convention’s official report, only Madden and Sheedy. Devoy continued to work behind the scenes. By Sheedy’s January 1897 burial, his loyalists in the Clan na Gael had more than doubled to nearly 10,000 nationwide from about 4,000 in 1894.43 Madden, Lynch and other Irish nationalists in Western Pennsylvania lived to see Devoy reestablish control of the group as the rival Irish National Alliance faded into obscurity. Pittsburgh’s “troublesome men” had picked the right side. 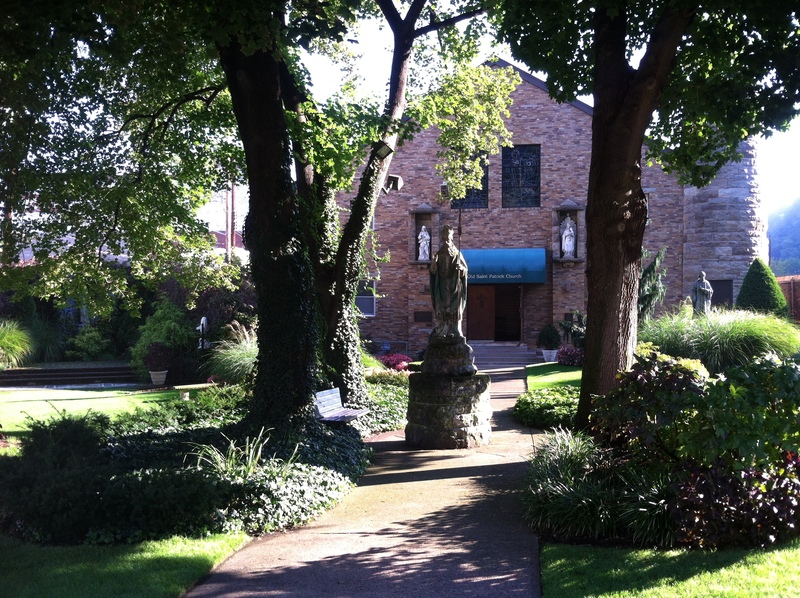 This entry was posted in History, Irish America, Journalism, Politics and tagged Ancient Order of Hibernians, Andrew Carnegie, Chicago, Irish National Alliance, John Devoy, John Madden, Paul Sheedy, pittsburgh on October 17, 2018 by admin. The former archivist at the Carnegie Library in Pittsburgh and the owner of a rare book shop in the city are under investigation for theft, receiving stolen property and criminal mischief, according to hundreds of pages of documents unsealed 28 June 2018, in Allegheny County Common Pleas Court, the Pittsburgh Post-Gazette reported. In May 1798, British authorities preemptively arrested senior leaders of the United Irishmen in Dublin at the beginning of a summer-long rebellion that killed tens of thousands. It resulted in repeal of the Irish parliament, direct rule from London, and more than a century of additional uprisings. Divided into Provinces; with Its Sub-Divisions of Counties, Baronies, &c. Boundaries, Extent, Soil, Produce, Contents, Measure, Members of Parliament, and Number of Inhabitants; Also the Cities, Boroughs, Villages, Mountains, Bogs, Lakes, Rivers and Natural Curiosities Together with the Great and Bye Post Roads. The whole taken from actual Surveys and Observations By Bernard Scale, Land Surveyor and beautifully engraved on 78 Copper Plates by Messrs. Ellis and Palmer. The book contained 37 hand-colored maps: a general map of Ireland, four province maps, and 32 county maps; with the county maps colored by baronies, the provinces by counties and the general map by provinces. An imprint at the foot of each map read “Published 12th May, 1798”. Today, one of the 1798 editions of An Hibernian Atlas is among 173 rare books believed stolen from the Carnegie Library in Pittsburgh. More than 590 maps and 3,230 plates from another 130 antiquarian books are also missing from the library’s special collection. As if the theft of this historical material was not bad enough, it turns out that library officials were warned in 1991 (Yes, 27 years ago!) that the valuable collection of centuries-old maps and rare books would be much safer and better preserved in more secure, nearby research libraries, the Pittsburgh Post-Gazette reported. Nothing happened, except the suspected crime. 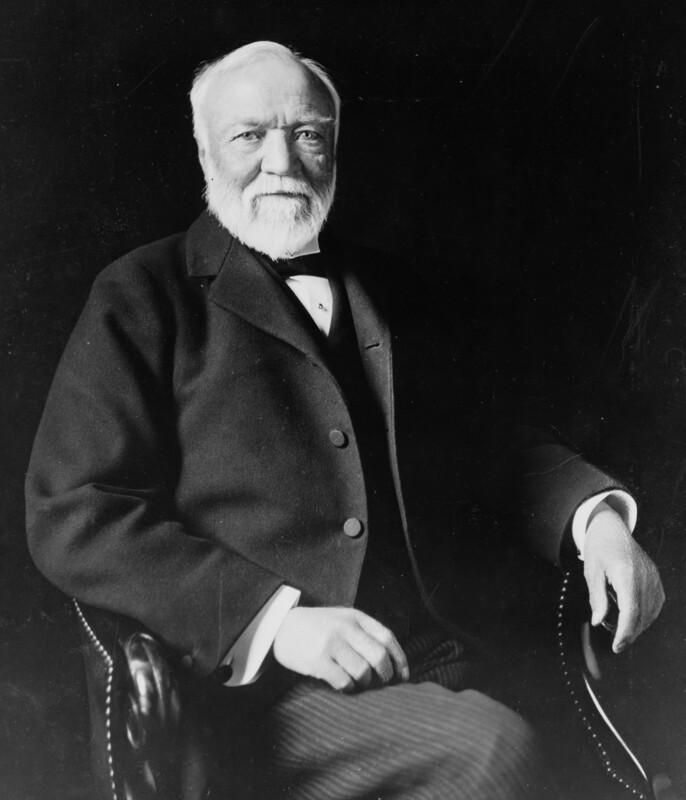 Andrew Carnegie, the Scottish immigrant who forged his fortune in Pittsburgh’s 19th century steel industry, endowed 2,509 public libraries in the United States, Canada and the United Kingdom. His mission was to make books and other cultural material more widely available to the working class, including those who toiled in his mills. In Ireland, 80 branches were opened between 1897 and 1913, a decade before the island’s partition in the finally successful revolution against Britain. Many survive today. 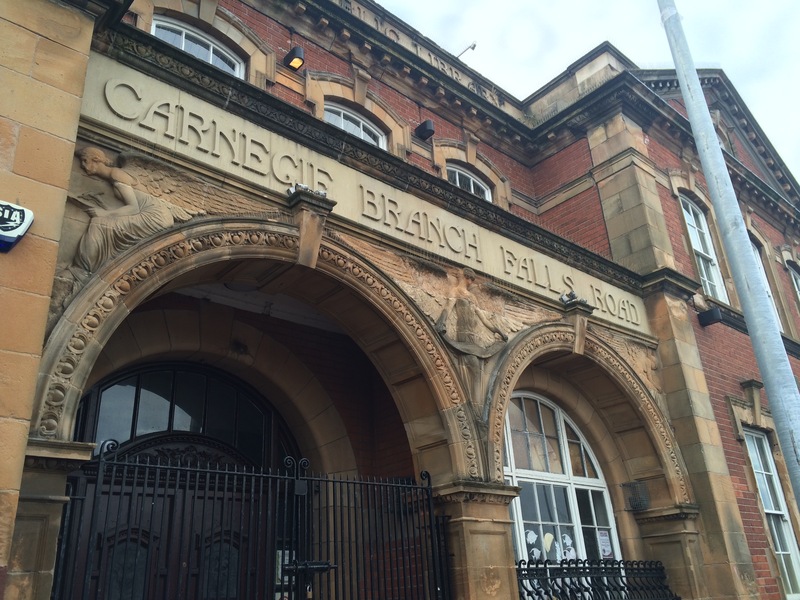 Carnegie Library Falls Road, Belfast, during my 2016 visit. In Pittsburgh, the missing books and maps were pilfered from the Carnegie’s “main branch,” which opened in 1895. The library and adjoining Carnegie music hall and art gallery are very familiar to me. My father introduced me to culture here in the 1960s. I researched Ireland for a book about my Kerry-born grandparents at this library, which is now part of the collection. A 1798 edition of An Hibernian Atlas was listed for $8,500 (7,125 Euros) on Abe.Books.co.uk, as I published this post. Another online dealer offered a 1809 edition for $2,453. Several dozen copies of various 18th and 19th century editions of the book can be found at libraries around the world. Trinity College Dublin has also made it available online. It’s a shame, however, that the copy is missing from my native city’s Carnegie library. It also appears to be a very serious crime. This entry was posted in Arts & Culture, Business & Environment, History, Northern Ireland, Politics and tagged 1798 Rebellion, Andrew Carnegie, County Kerry, pittsburgh on April 7, 2018 by admin. The United States tried to isolate itself from the war that erupted in August 1914, but American industry was closely tied to events in Europe. Pittsburgh steel mills operated around the clock to meet the demands of the unprecedented military buildup on the continent. Carnegie Steel alone hired 8,000 additional workers in 1915 as Willie began his career as a streetcar motorman, two years after his arrival from Ireland. 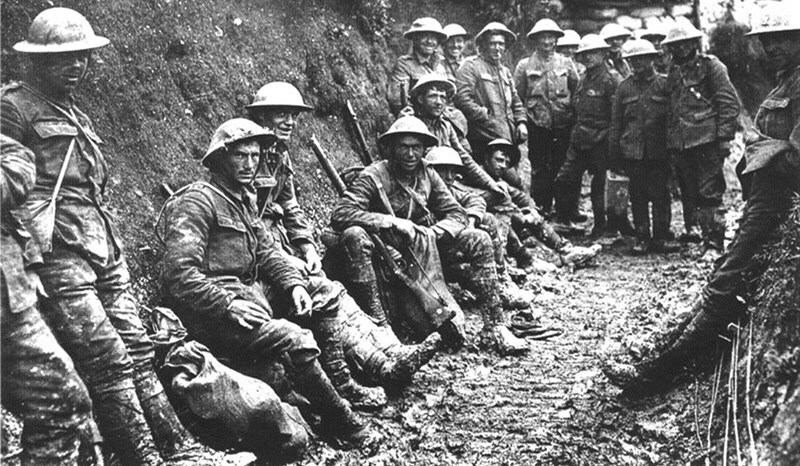 When America finally entered the war in April 1917, Congress quickly authorized a draft to build the military. The first round of registration set for June 5 required men ages 21 to 31 to sign up, including non-citizens. This presented a conflict for Irish immigrants with strong nationalist views who had openly supported Germany against England, Ireland’s historical oppressor. Such a position now became treasonous. Nearly 3,200 men registered in Hazelwood between 7 a.m. and 9 p.m., a pace of 228 per hour. 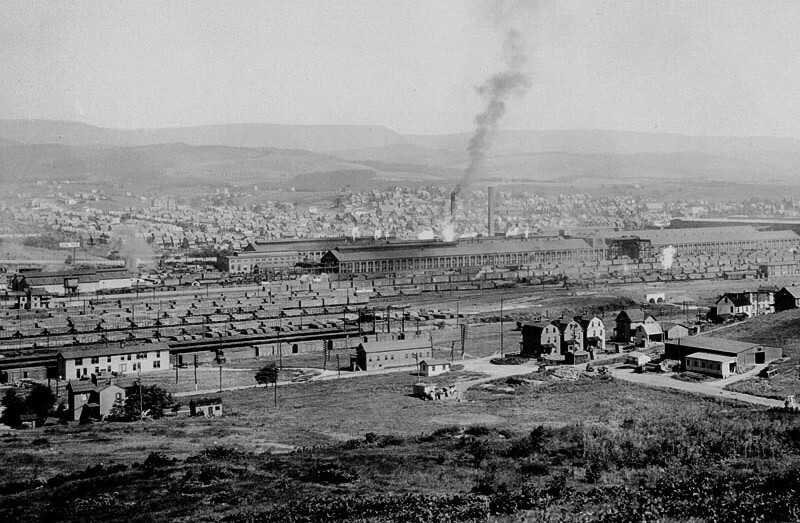 Many of the men were workers from the nearby B & O Railroad switch yards and J&L steel mill. They shuffled through the lines with smudged faces, dirty hands and soiled clothing. Willie was joined in the line by other streetcar men in their Pittsburgh Railways uniforms. This entry was posted in History, Irish America, Religion and tagged County Kerry, John Ware, pittsburgh, Willie Diggin on June 5, 2017 by admin. Since colonial times they had been heavily over-represented in the prisons and alms-houses. Widow, orphans and dependent people abounded among them. Their distress spurred their achievement. As the Irish made the long climb to respectability in the late 19th century, detailed prison records helped erode some of the negative stereotypes. An example can be found in the August 1880 issue of The Penn Monthly, a Philadelphia-based journal “Devoted to Literature, Art, Science and Politics.” There, an article focused on a landmark report of the Board of Commissioners of Public Charities, the agency created in 1869 to oversee Pennsylvania’s vast network of charitable and correctional institutions. There is a very common notion that the Irish in America contribute more than their share to our criminal class. But this expectation is contradicted by all the statistics of crime in their own country–which is more free from offences against person, property and chastity than any other country in the world–and also by these Pennsylvania tables. On the other hand the English, who form but a small percentage of our population, furnish nearly as many criminals as the Irish. Of the nearly 10.2 million people who immigrated to America between 1820 and 1880, almost 28 percent were from Ireland. Irish immigrants were 15 percent of the populations of Philadelphia and Pittsburgh, totaling more than 100,000 people. They gathered in northeastern Pennsylvania’s anthracite coal region, and railroad hubs such as Altoona. That the percentage of Irish behind bars was less than their countrymen outside the walls had “an importance far beyond any honor it may do to the Irish portion of our population,” Penn Monthly suggested. This fact also refuted “specious objections” to the “Irish system” penal reforms as Pennsylvania officials reconsidered their own correctional operations. Sir Walter Crofton, the mid-19th century chairman of the Board of Directors of Convict Prisons for Ireland, devised a three-stage system of prisoner confinement. Convicts moved from solitary cells to communal work camps and finally, supervised, intermediate release into the community, a forerunner of parole. … shake their heads and hint that our prisons are full of Irish convicts, who have escaped from such lax custody, to renew their depredations in a new world. The statistics of such escapes are easily accessible, being reported periodically to Parliament. But they are never alleged by the opponents of the Irish system. Neither do they tell us that the Irish convicts in Pennsylvania prisons form less than 5 percent of the whole number. 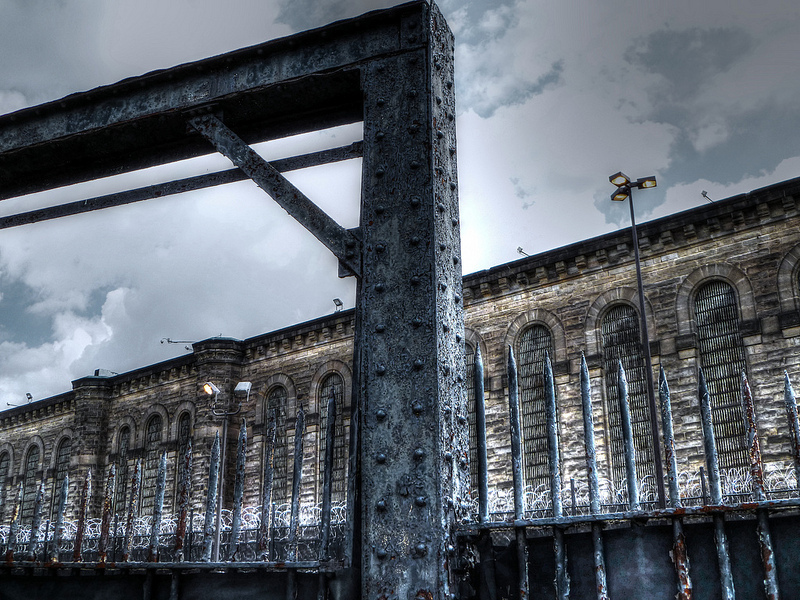 Image of Western Penitentiary in Pittsburgh, set to close in June 2017, by Mugatu. Popular perceptions of the Irish contributing more than their share of criminal behavior persisted for several reasons. Among the 83.24 percent of native-born convicts incarcerated in Pennsylvania in 1879, an unknown portion were first generation Irish Americans. Their Irish surnames would have stood out in police and court records, and in news accounts of notorious crimes, typically without any distinction of their place of birth. It is also worth remembering that the Penn Monthly article appeared after seven years of headlines about murders, arson and other crimes alleged to have been committed by the Molly Maguires, a pro-worker, Irish secret society concentrated in the state’s coal region. Twenty Mollies were convicted of crimes and executed by 1878. Back in Ireland, the Land War was well underway by 1880. The often violent struggle between Irish tenant farmers and absentee English landlords made frequent headlines in American newspapers. For example, a January 1879 story in the Pittsburgh Daily Post detailed Irish “agrarian crime,” including murder and intimidation. A November 1879 report in the Post reported that “Irish-American Fenians are at the bottom of the trouble now prevailing in Ireland.” Irish leader Charles Stewart Parnell toured America in early 1880, including stops in Pittsburgh and Philadelphia, to raise attention and money for the cause. So regardless of the prison statistics, it must have seemed to many Pennsylvanians and other Americans that the Irish were creating unrest on both sides of the Atlantic. But the Catholic-focused Donahoe’s Magazine sought to amplify the Penn Monthly story, quoting the same passages as above in its December 1880 issue. Donahoe’s suggested that the 4.53 percent figure of Irish convicts in 1879 was probably unusually high, “inasmuch as the unfavorable circumstances and evil influences under which Irishmen were placed … during the past few years in the state of Pennsylvania.” It did not mention the Molly Maguires or any specifics. The Boston-based magazine also referenced how a June 1880 Milwaukee newspaper column quoted a Wisconsin politician as saying the majority of criminals in the local House of Corrections were Irish. Clark, Dennis, “The Irish in Pennsylvania: A People Share a Commonwealth“, Pennsylvania History Studies No. 22, The Pennsylvania Historical Association, University Park, Pa., 1991. “Over-represented” quote, page 16. Immigrant population tables, page 32. From Griffin, William D., “The Book of Irish Americans” Times Books, 1990. Erie, Stephen, “Rainbow’s End: Irish-Americans and the Dilemmas of Urban Machine Politics, 1840-1995”, University of California Press, 1988. 1870 city percentages, page 18. “Ireland’s Woes”, Pittsburgh Daily Post, Nov. 22, 1879, page 1. “Irish Agrarianism”, Pittsburgh Daily Post, Jan. 17, 1879, page 3. “Irish Criminals in America: How They Compare in Number With Those of Other Nationalities“, Donahoe’s Magazine, Vol. IV, No. 6, December 1880, pages 492-493. “Tenth Annual Report of the Board of Commissioners of the Public Charities of the State of Pennsylvania“, Lane S. Hart, State Printer, Harrisburg, 1880. “The Watch Over Our Charities“, The Penn Monthly, August 1880, pages 649-658. This entry was posted in History, Irish America and tagged immigrants, Irish prisoners, Molly Maguires, Pennsylvania, pittsburgh on March 28, 2017 by admin.